Food intolerance including intolerances to gluten, dairy, lactose, fructose and wheat - affects millions of Australians. 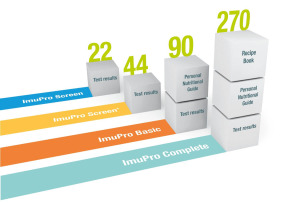 ImuPro testing offers a safe and reliable solution. 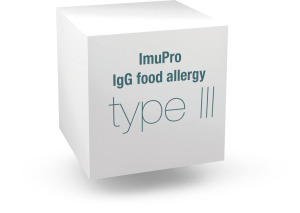 With just one simple blood test, ImuPro allows you to finally enjoy maximum freedom from food intolerances, by giving you hyper-specific and reliable food recommendations with individualised feedback and recipes.